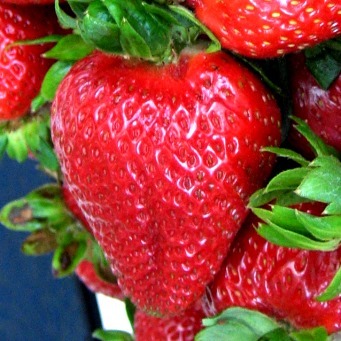 This program, for commercial strawberry growers and affiliates, will cover soil fumigants, sprayer tools/calibration, mites and lygus bugs, strawberry breeding for quality and disease resistance, alternative fumigants, and herbicide evaluations. Speakers include Steve Knapp, Husein Ajwa, Steve Fennimore (all UC Davis/UC ANR); Surendra Dara (UCCE); Heather Healy (Monterey Co. Ag. Comm. office); and Mercy Olmsted (Calif. Strawberry Commission). Continuing ed. from Calif. DPR: 3 hours.